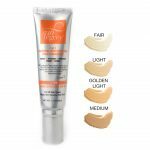 Top Rated Face Sunscreen by the EWG/Skin Deep Cosmetic Safety Database! 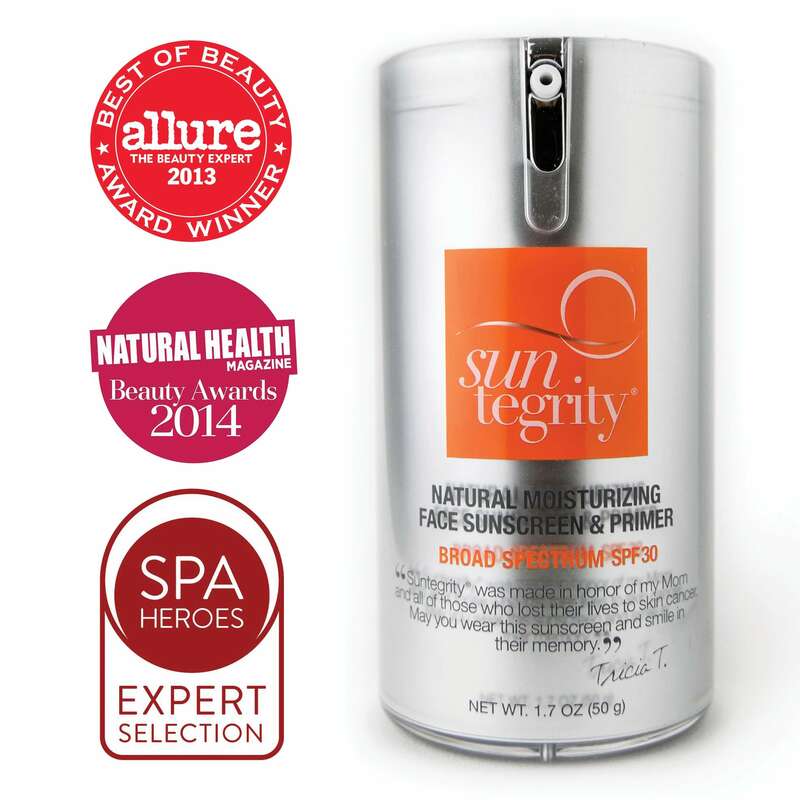 Received a #1 Rating for “Best Moisturizer with SPF” in the EWG’s 2013, 2014 & 2015 Sunscreen Guides. Use: Apply thin layer to freshly cleansed skin. Can be worn under make-up or alone. Love this sunscreen! It helps when you are out in the sun and knowing that the ingredients are not harmful to your skin. Absorption of the moisturizer was fast and really block out the UV rays when exercising under the hot sun. 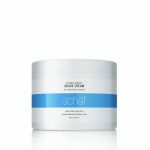 Non oily and non sticky, works well for my sensitive skin. Strongly recommend to purchase it.